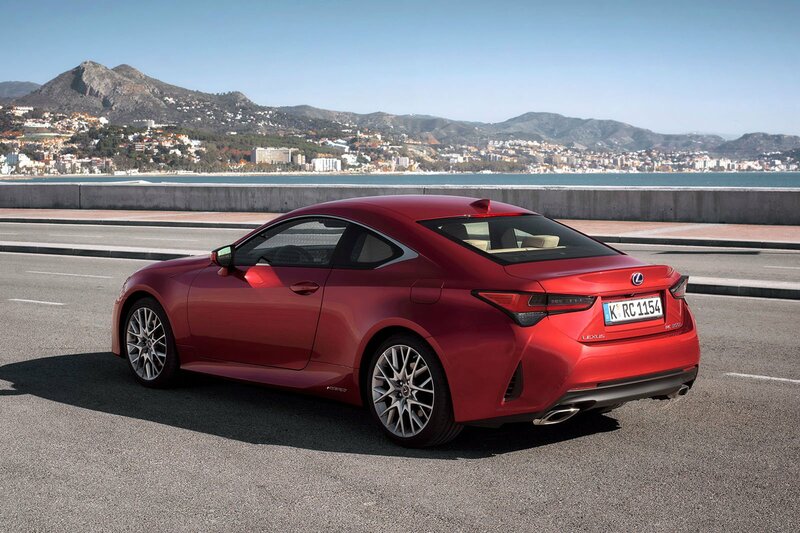 Lexus RC Running Costs, MPG, Economy, Reliability, Safety | What Car? 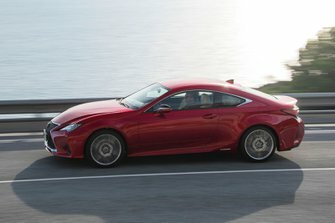 Not only is the RC F expensive to buy, but it’s also costly to run. A combined economy figure of 25.0mpg is poor by modern performance car standards. CO2 emissions are high, too, at 258g/km. But it’s the 300h that’ll be of most interest to cost conscious motorists, especially those running a company car. With carbon emissions of just 114g/km regardless of trim, it beats diesel powered rivals even without factoring in the 4% diesel surcharge. If you fancy the aggressive looks of the RC F but can’t stomach the costs, the 300h F Sport will suit you. Meanwhile, those who prefer a more understated image the will prefer entry-level trim (300h only) that’s badged simply ‘RC’ or the richly equipped Takumi (300h). Ultimately, entry-level models get all the kit you really want and usefully dodge the premium car tax that afflicts all other trims. The RC hasn’t been tested by Euro NCAP but it does get plenty of safety equipment as standard including automatic emergency braking, adaptive cruise control, lane keep assist, road sign assist and automatic high beam. Blind spot monitoring and a rear cross traffic alert are optional on F Sport and standard on Takumi. 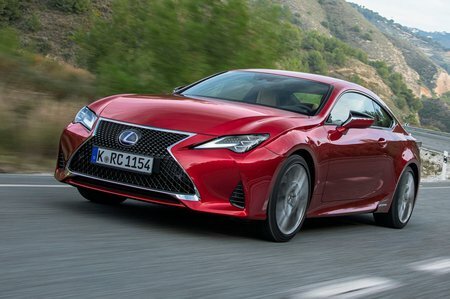 The RC doesn’t feature in our latest reliability survey but Lexus as a brand finished second overall out of 31 manufacturers. To give you some idea of how impressive that performance is, the next best performing ‘premium’ manufacturer was BMW, finishing way down in 16th position. However, the RC only comes with a three year, 60,000 mile warranty, whereas rivals such as BMW and Mercedes offer unlimited mileage terms.